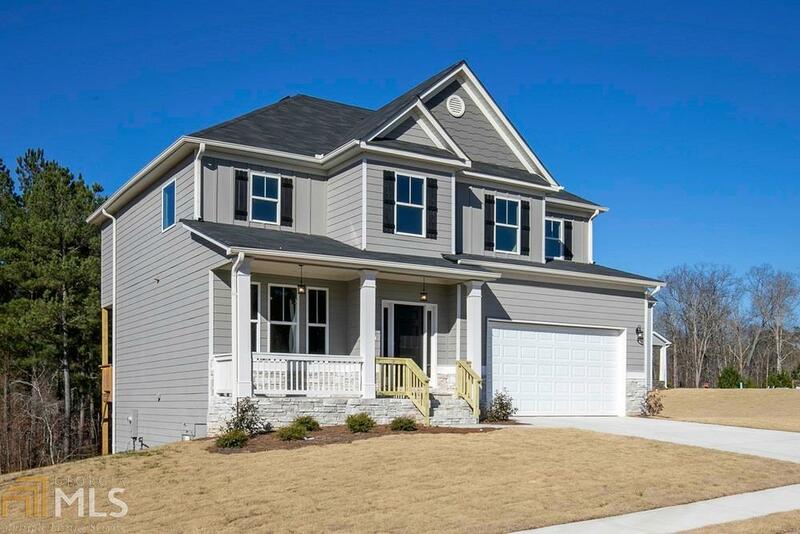 $10,000 builder incentive plus $2,500 pd in buyer closing costs w/preferred lender! Premium Size Lot. Large rocking chair front porch greets you as you enter your home. 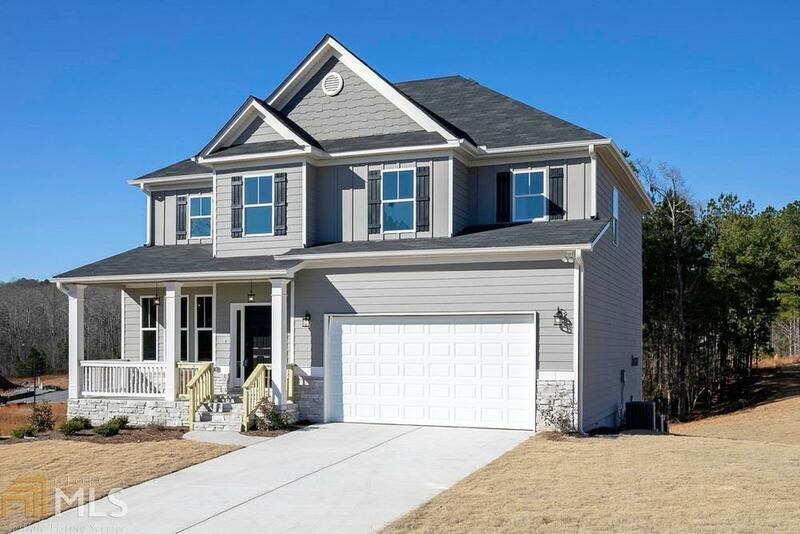 Open floor plan appointed w/quality details throughout. Formal DR perfect for entertaining. 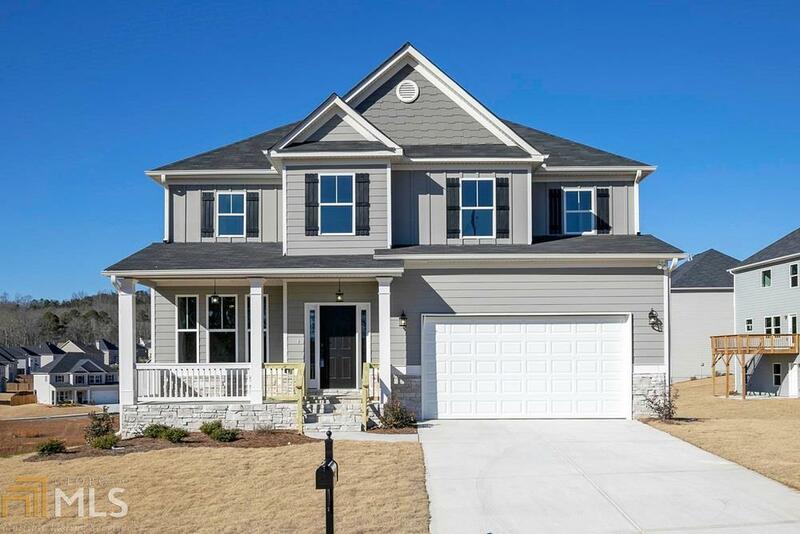 Large gourmet kitchen offers stone counter tops, white shaker style cabinetry, walk-in pantry, SS appliances, & hardwoods. 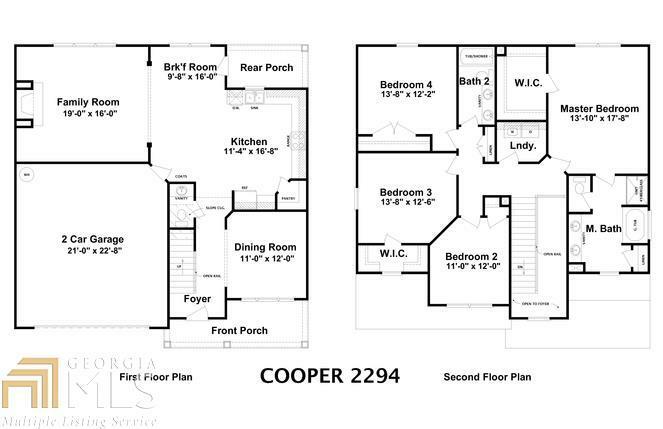 Luxurious owners suite w/elegant bath, large walk-in closet, double vanities & soaking tub. Finished basement w/additional BR & BA, recreation rm. Updated photos coming soon.